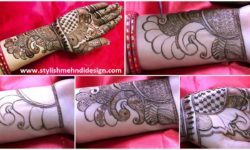 Mehendi is a small local shrub whose leaves are used for making henna. 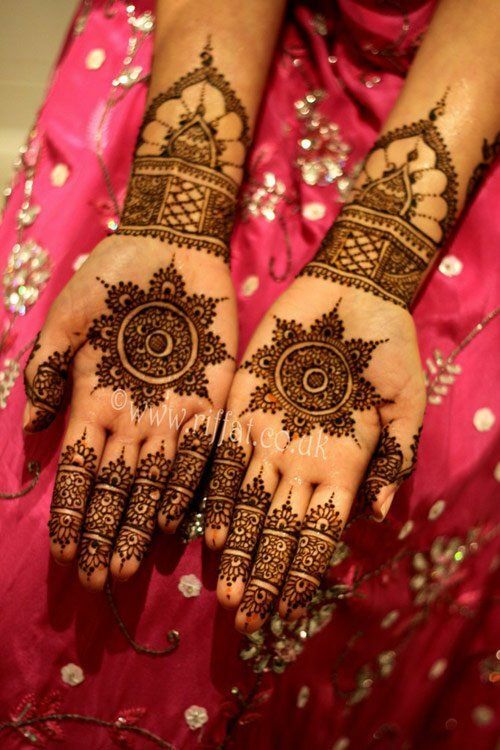 In many rural areas people believe in grinding the fresh leaves in-between the grinding stones along with some oil. 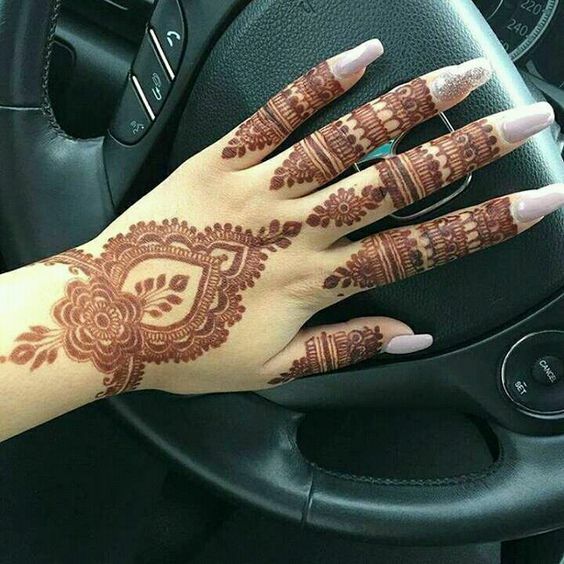 Though city people basically opt for dried leaves and ground them into a paste. 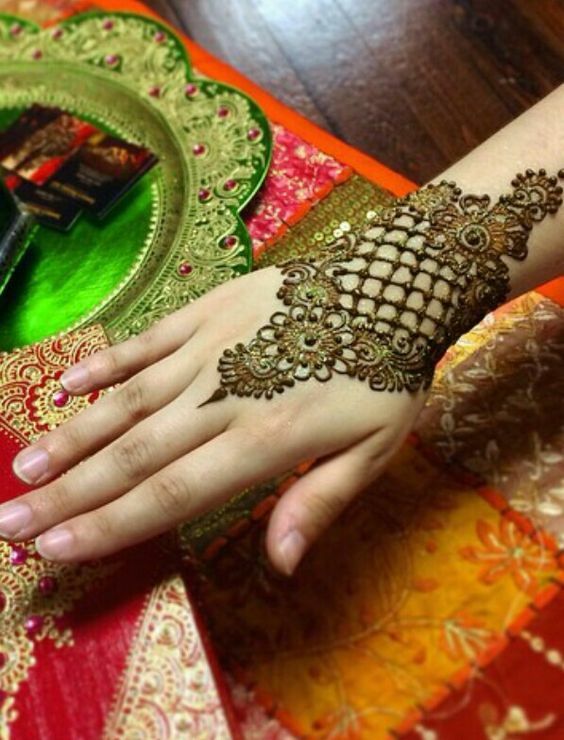 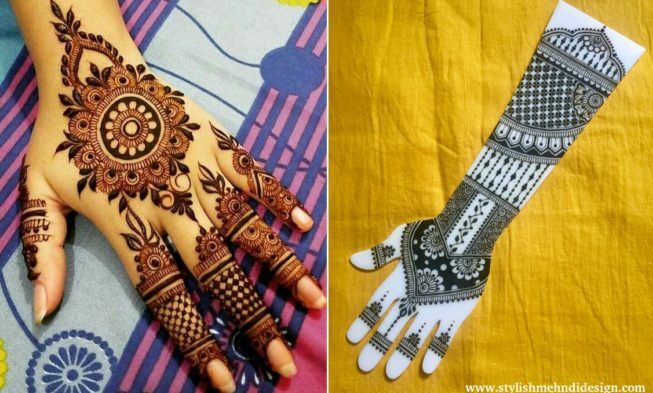 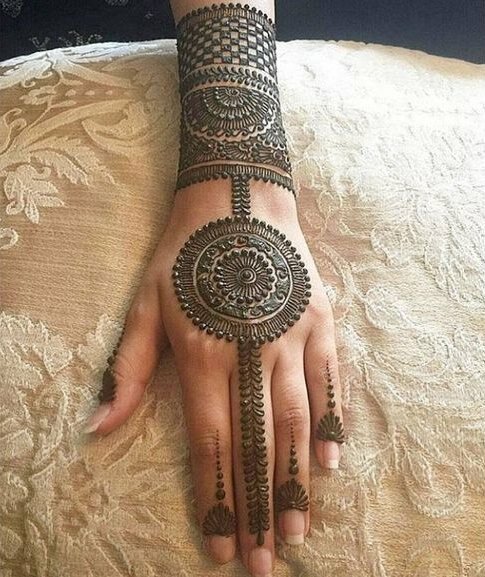 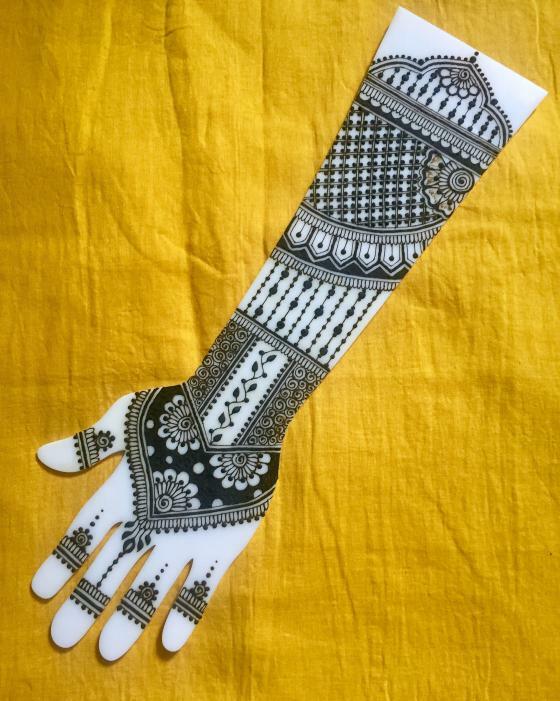 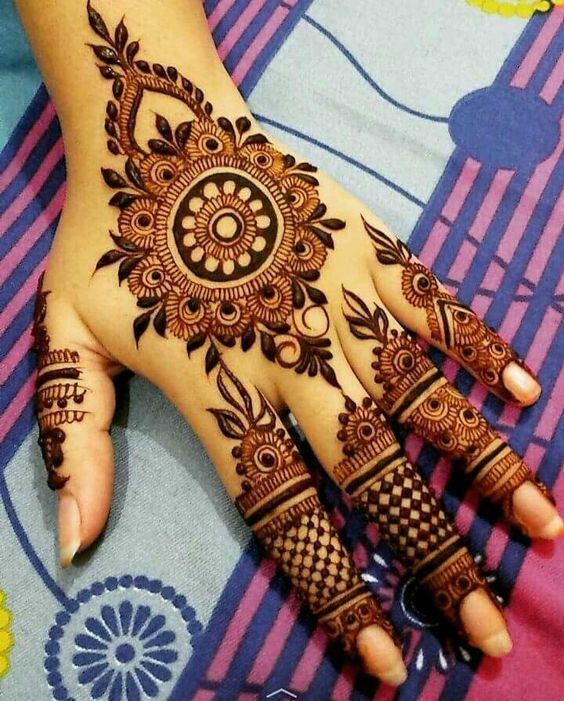 Both the process of mehendi gives out a rusty-red pigment which finally turns to dark chocolate in color is suitable for making beautiful patterns on the hands. 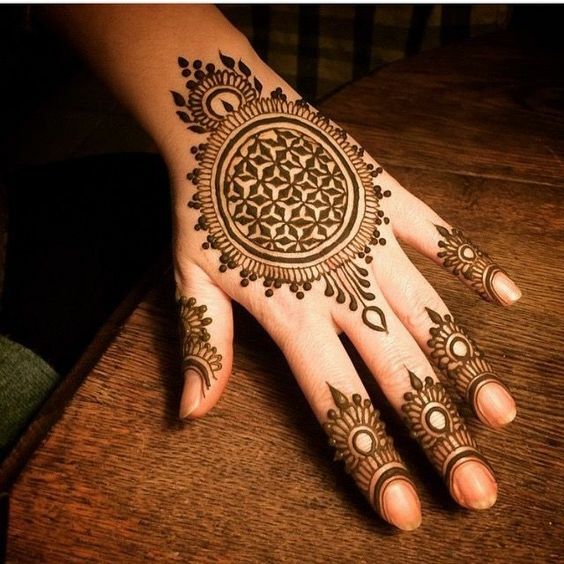 Mehendi paste can be used on head hairs too as it works as a dye for coloring them giving them an extra condition and glossy look. 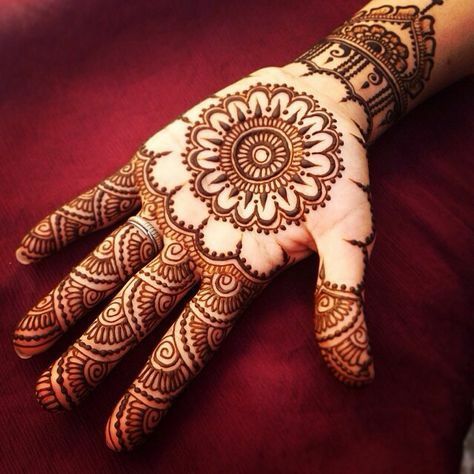 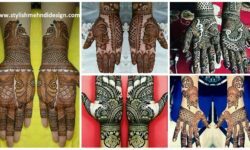 One can feel the cooling property of the mehndi when applied in palms or feet plus natural mehendi has no side effects on the skin. 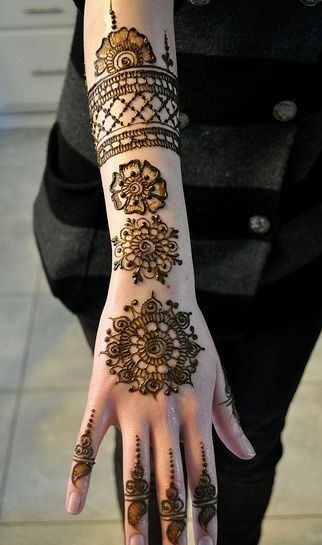 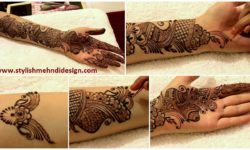 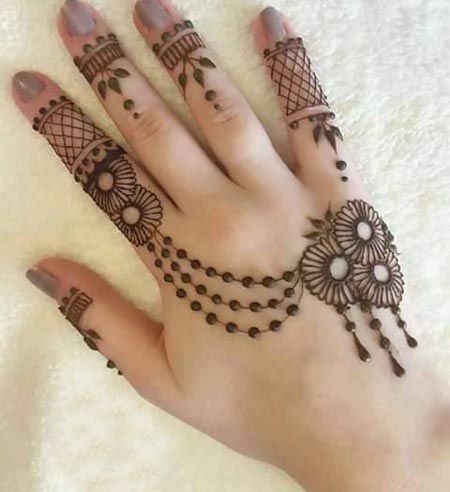 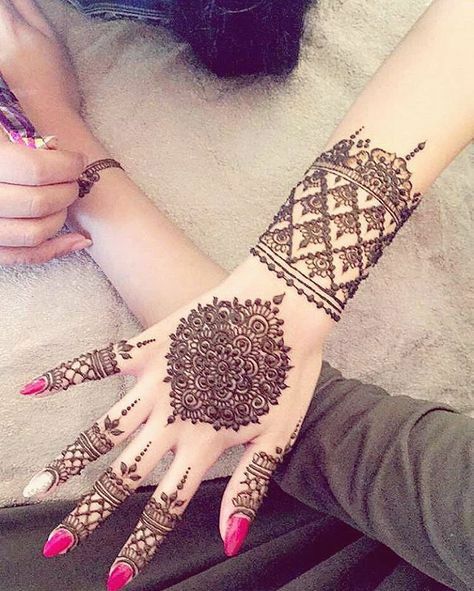 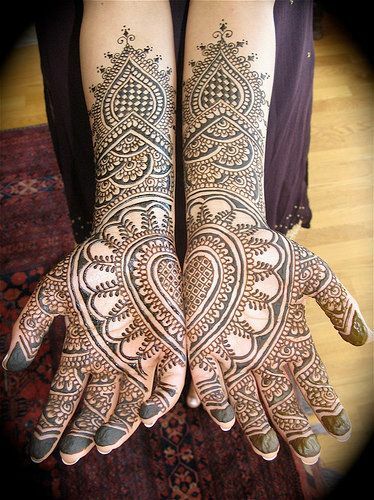 Hope you like these Hand Mehndi Designs.